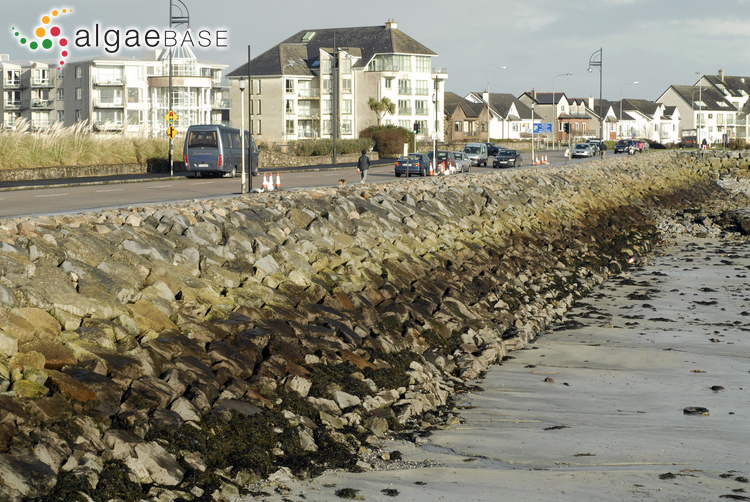 Salthill, Co. Galway; winter zonation of plants at MHWN on artificial substrate. 21 Jan 2007. Michael Guiry. © Michael Guiry (mike.guiry@nuigalway.ie). 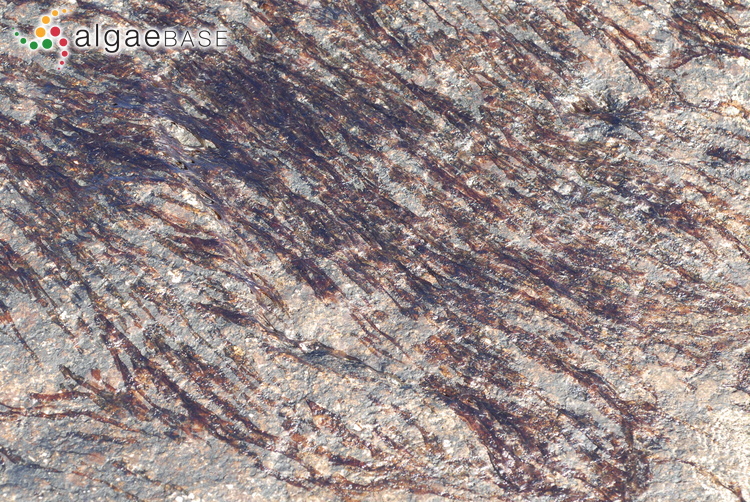 Grattan Road, Salthill, Co. Galway, Ireland; on granite boulders at high water. 04 Mar 2004. Michael Guiry. © Michael Guiry (mike.guiry@nuigalway.ie). Published in: Børgesen, F. (1902). 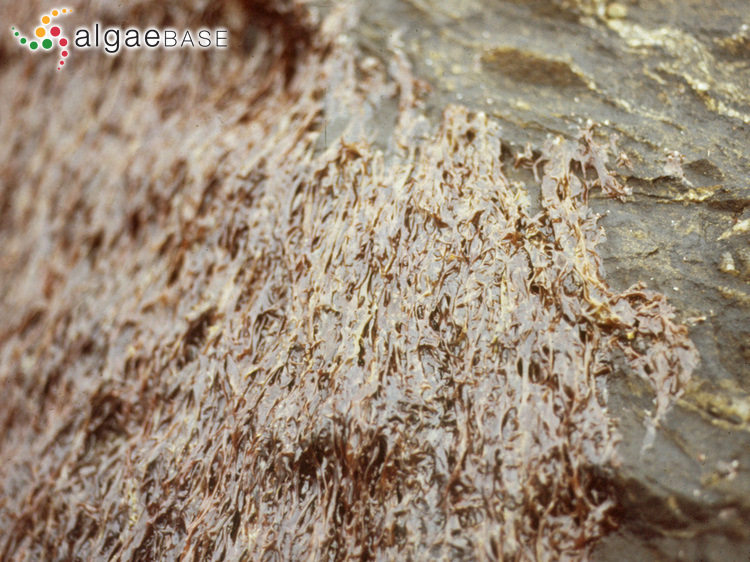 Marine algae. Part II. In: Botany of the Faeroes based upon Danish investigations. (Warming, E. Eds), pp. 339-532. Copenhagen: Carlsbergfondet. Rosenvinge, L.K. (1909). 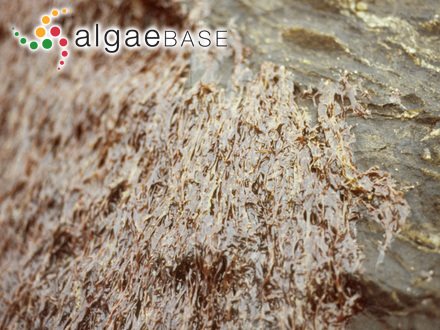 The marine algae of Denmark. Contributions to their natural history. Part I. Introduction. Rhodophyceae I. (Bangiales and Nemalionales). Kongelige Danske Videnskabernes Selskabs Skrifter, 7. Række, Naturvidenskabelig og Mathematisk Afdeling 7: 1-151, figs 1-73, pls I, II, 2 folded charts. Accesses: This record has been accessed by users 1561 times since it was created.